The splendor of this home is evident from the curb, to the large back deck overlooking immense green space, and gets even better as you walk in the home. 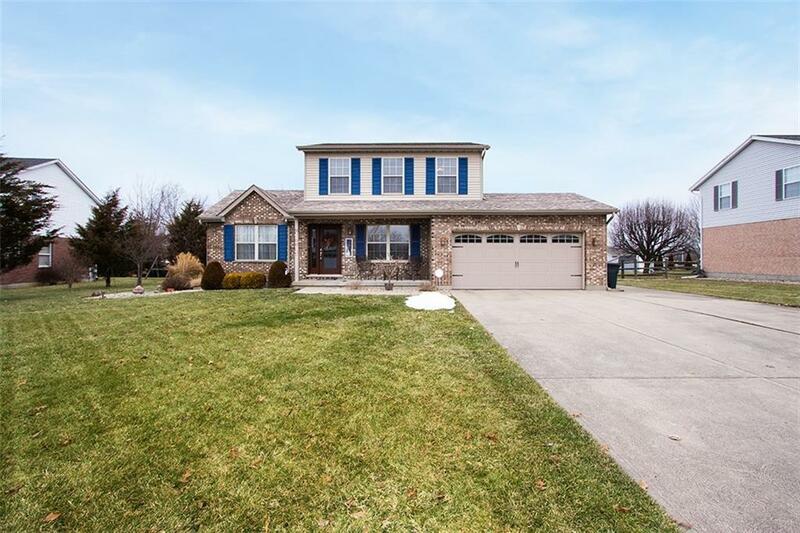 3 BR, 2.5 BA close to HWY 229, 46 and I-74 includes many updates: all high efficiency new entry doors, furnace, roof, gutters, water heater, and sump pump with water-powered back up. The renovated master bath is especially nice and is an example of the care given to this house. Additional space to enjoy in the finished family room in the basement.